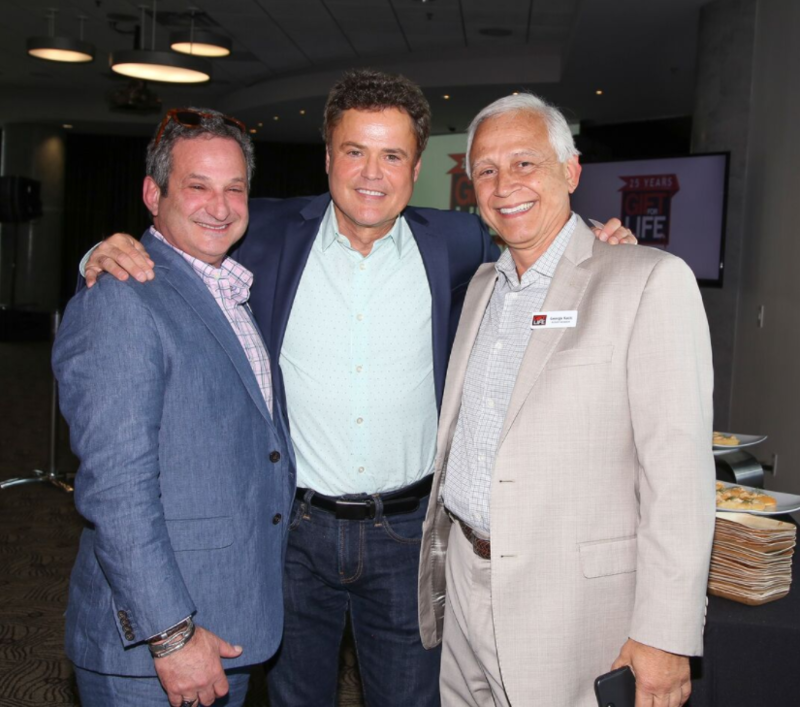 Gift for Life – Gift for life, a partnership between gift, home, and stationery industries to raise funds supporting HIV/AIDS prevention, treatment, and education. to raise funds supporting HIV/AIDS prevention, treatment, and education. 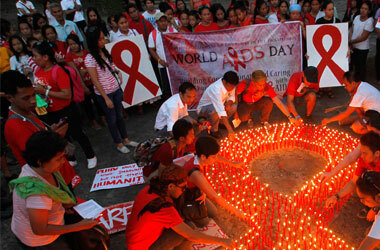 AIDS is not over. More than a million people in the U.S. live with HIV, and 40% of new infections happen to young people, ages 13 to 29. In 2017, with Gift for Life’s assistance DIFFA granted more than $331.5K to 31 organizations across the U.S. organizations that support those at risk or living with the disease. 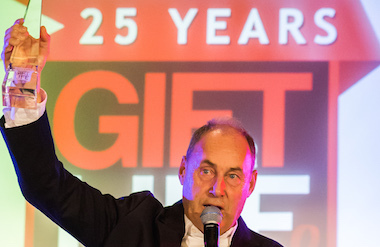 Gift for Life has announced that a range of Silent Auction items – including exclusive travel packages and unique gift and home décor products donated by leading suppliers – are live online now. Gift for Life has announced a new cause marketing partnership with Laura Janelle. Beginning at the winter 2019 edition of the Atlanta International Gift & Home Market, proceeds from the sale of the company’s Mantra Scarf will benefit DIFFA: Design Industries Foundation Fighting AIDS. 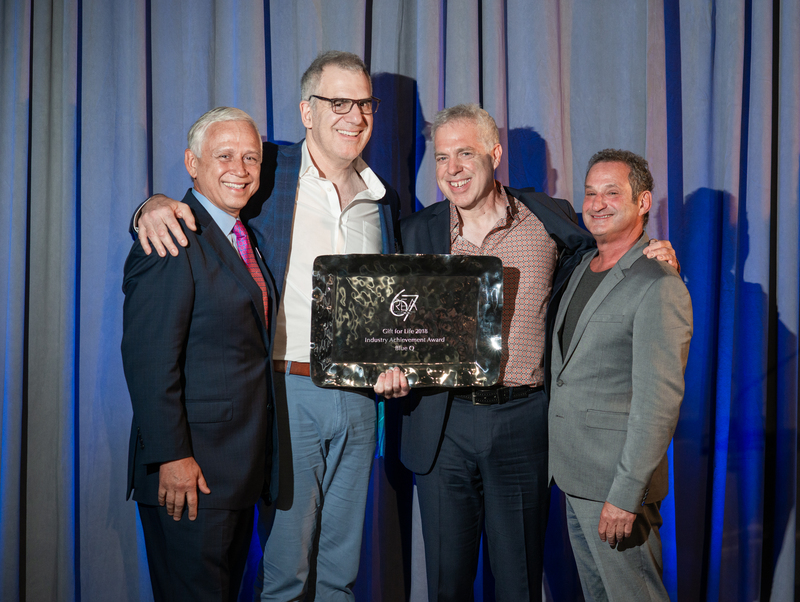 With the help of Gift for Life, this week DIFFA National, headquartered in New York City, granted $285,000 to 26 organization nationwide providing treatment, direct care and prevention education services to people living with HIV/AIDS. 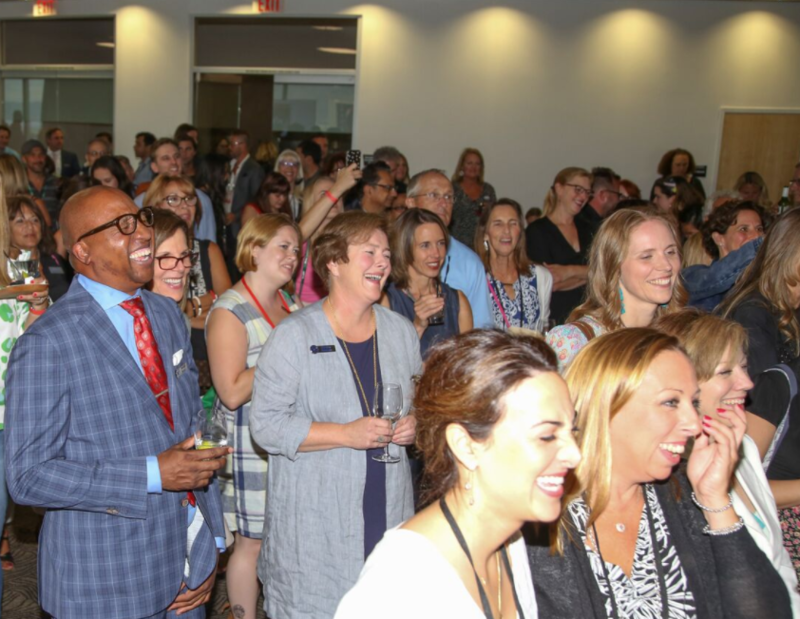 Gift for Life has announced that five fabulous travel packages — to destinations in Italy, Belize, Florida Keys, California Wine Country and to the 2019 U.S. Open Golf Tournament — will be offered for Silent Auction during its 27th annual Party For Life fundraiser in February. 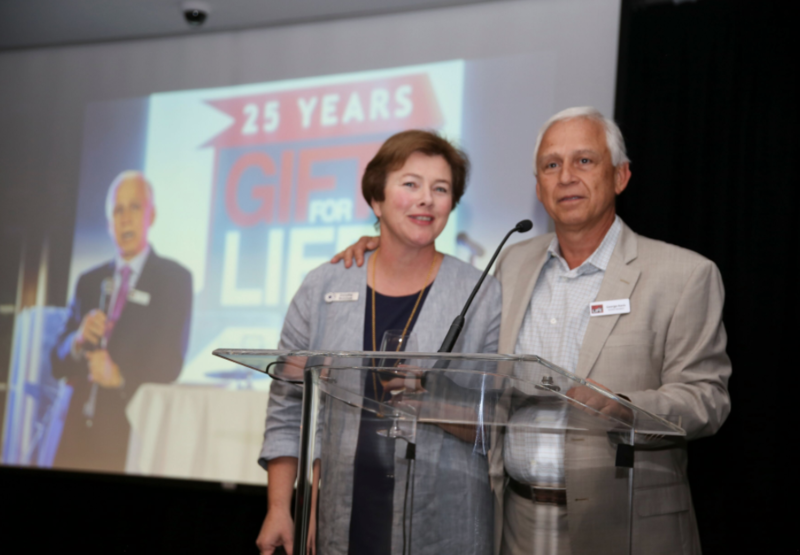 Gift for Life has announced a new World AIDS Day partnership with Clarion UX – manager of the Grand Strand Gift & Resort Merchandise Show, taking place December 2-5 at the Myrtle Beach Convention Center in Myrtle Beach, SC, and Chavez for Charity. Gift for Life has announced that Diana Park’s Seattle Sample Sale, taking place through the end of the year, will be the final edition of the successful semi-annual event.